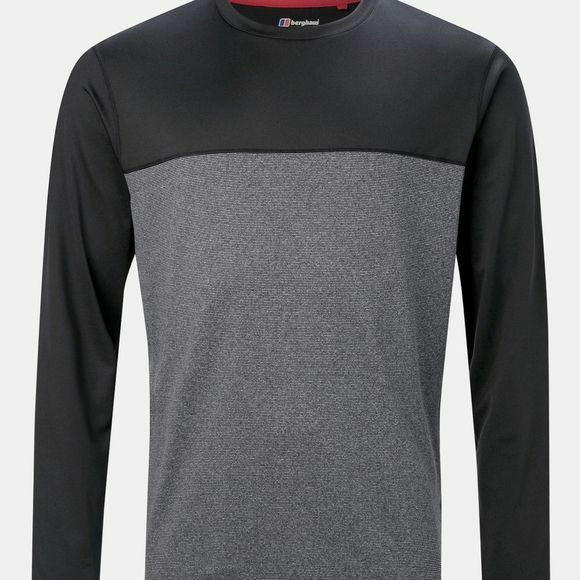 Whatever the terrain demands of you, this handy crew necked tee will help you through it with ease. Close fitting and super stretchy it’s pure comfort itself. 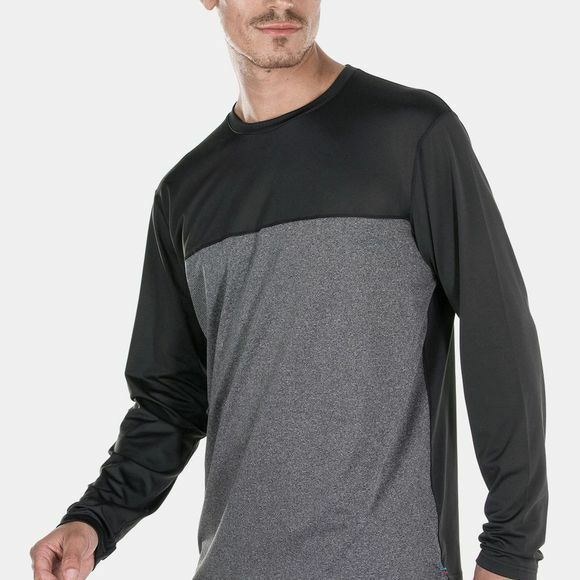 Besides looking great, it’ll keep you feeling fresh too, thanks to ARGENTIUM odour resistant fabric and its brilliant wicking properties that quickly move moisture away from the skin. When the sun shines, the smart UPF50+ helps keep you protected and as it’s totally breathable you know you’ll stay nice and dry too.